James Kemp trained at Drama Centre London, subsequently pursued an acting career which encompassed a number of long running West End shows. In 1998 James was invited back to Drama Centre London to work alongside and assist Dr. Yat Malmgren in the teaching of Movement Psychology (inspired by the pioneering work of Rudolf Laban), and upon the retirement of Dr. Malmgren in 2001 he inherited his work and further developed this field of study and practise through workshops for Stage Centre, Israel; the International Workshop Festival; Caravanserai Acting Studio; Beit Zvi School Of Performing Arts; Beit Lessin Theatre, Tel Aviv. 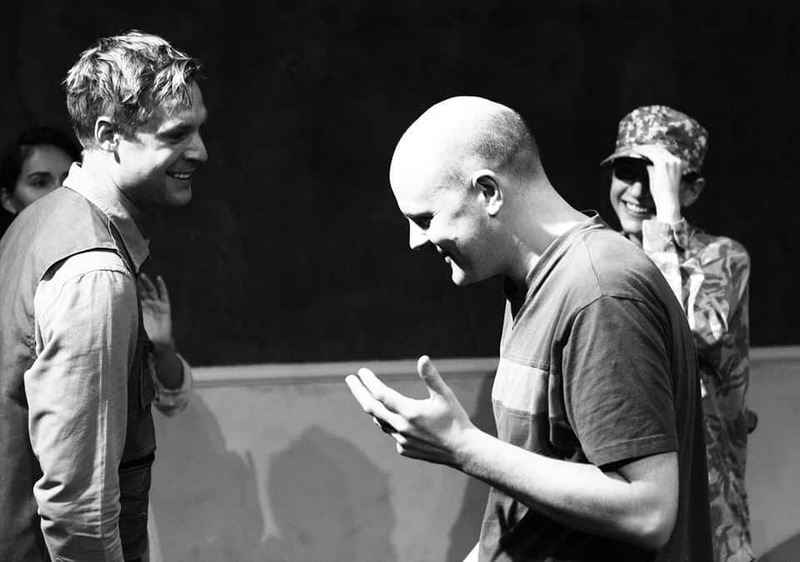 He teaches Acting & Directing at LAMDA and works as a ‘Laban Consultant’ at the Young Vic. James Kemp students have included: Michael Fassbender, Tom Hardy, Emilia Clarke , Jaime Murray, Stephen Wight, Morven Christie, Damien Molony, Ruta Gedmintas, Rolan Bell, Gwendoline Christie , Santiago Cabrera and many others. His students have won acting honours from: BAFTA, Venice International Film Festival, British Independent Film Awards (BIFA), Laurence Olivier Awards and London Evening Standard Theatre Awards amongst many others. His teacher Yat Malmgren taught a number of other well-known actors in “Character Analysis & Movement Psychology” including: Sean Connery, Penelope Wilton, Pierce Brosnan, Colin Firth, Anthony Hopkins, Andrew Tiernan, Simon Callow, John Simm, Geraldine James, Helen McCrory, Russel Brand, Paul Bettany, Anne-Marie Duff and many others.